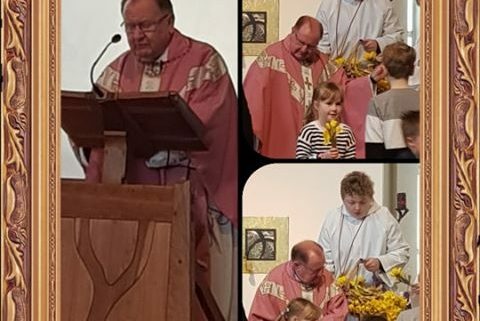 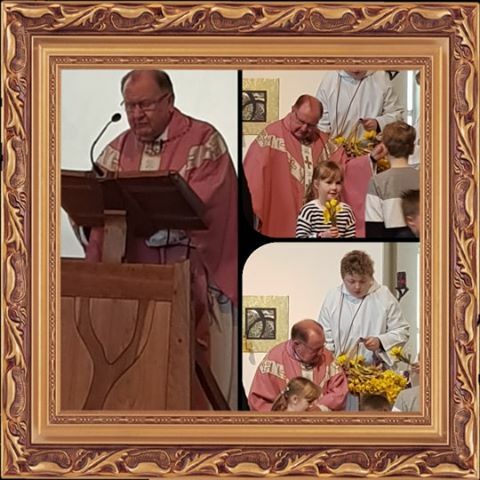 Yesterday the Parish celebrated Laetare Sunday with Canon Isaac in Rose vestments and younger members of the parish being reminded to mark the celebration of Mothering Sunday. 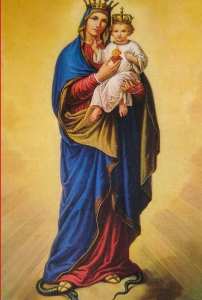 The image above is from one of our Parishioners who has agreed to it being shared. 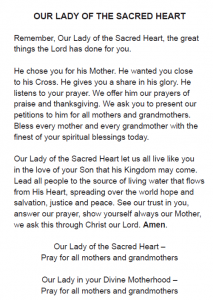 The images below are the Mothering Sunday Prayer Card we used as a part of the celebration of Motherhood (and Grandmotherhood) yesterday.